It is that time of year of again with the 4th of July and Pioneer Day. The big bangs and booms can scare many dogs. This is the time of year that people forget about safety with their dogs, and they easily lose them. Their dog runs off because he is stressed and wants to get away from all of the noise. In their frenzy most of them cannot find their way back home. As a result, we wanted to write about what you can do personally to ensure safety with your dog this time of year. 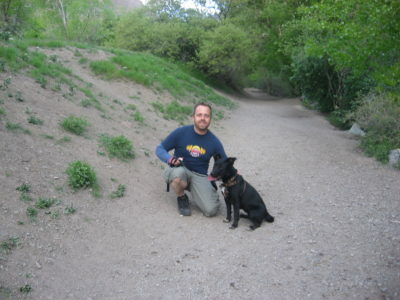 Obedience (Salt Lake City) has very little to do with whether your dog will run off or not. 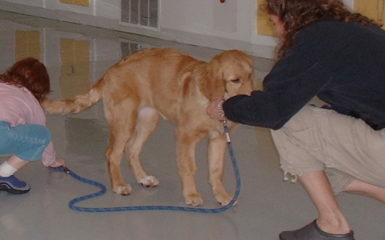 It has more to do with the precautions that you take personally with your dog. Remember to do the following. You won’t regret it. 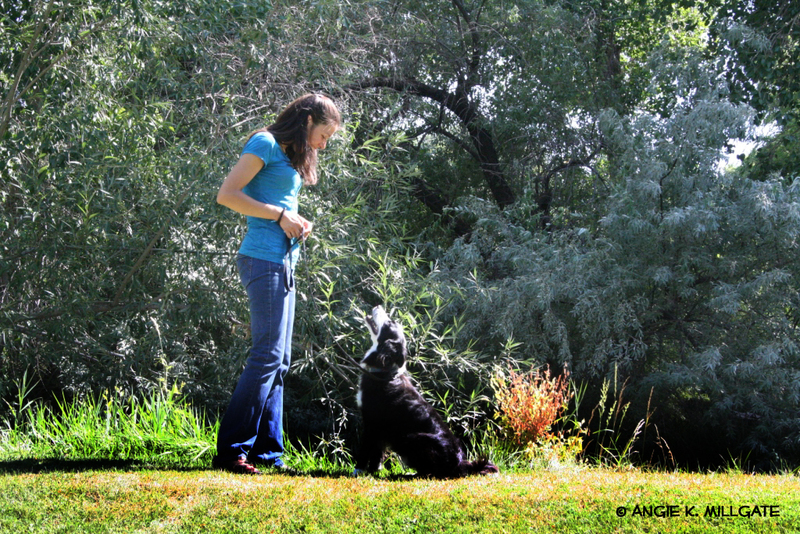 Your dog will appear to be practicing obedience. 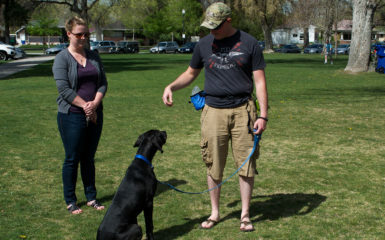 Salt Lake City dog owners will know it has more to do with proper education than obedience. 1.) Keep your dog indoors. If your dog is scared, he will figure out how to get out of the fence in your yard. Once he is out you may never see him again. He isn’t in his right mind when he is scared. 2.) If you are going to a picnic away from your home, you are better off leaving your dog at home than bringing him with you. If you bring him with you someone can accidentally let your dog out. 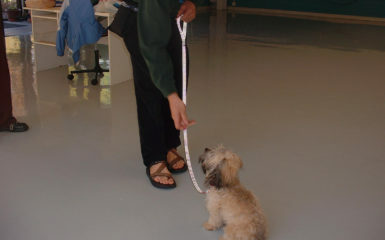 Remember your dog may know to wait at the door because he practices obedience. However, if he is scared enough he will run out quickly and unexpectedly. 3.) Do not leave your dog with someone that isn’t aware of dog behavior. A friend, neighbor or family member may have good intentions but if they are not aware of how scared a dog can be with fireworks, they may make mistakes and lose your dog. 5.) Help your dog remain calm at home by practicing the following: try a thundershirt, rescue remedy or play classical music. If you want to learn more about how to your dog calm and safe with fireworks, hire a professional that can help you with obedience. Salt Lake City has many options. 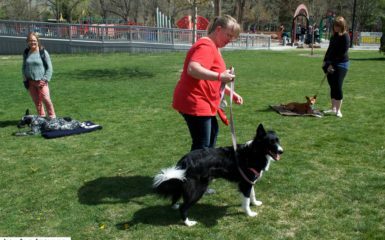 Four Legged Scholars LLC, Obedience, Salt Lake City is partnering with Alyssa Giles, who can personally help you.